Darjeeling and the neighbouring areas are burning once again after the fire of the demand for Gorkhaland state was ignited by the West Bengal government’s provocative action in trying to impose Bengali language on the Gorkhali speaking majority in the hill districts in the north of the state. Three people have already died, and even though chief minister Mamata Banerjee has come out with some clarifications in regard to language imposition, the protests have now snowballed into a full-scale demand for a Gorkhaland state. Rather than treat the issue as a political one, the state government is erroneously attempting to tackle it as a law and order problem. For over ten days now, internet services have been withdrawn in the whole of Darjeeling hills, local cable and television networks have been banned, and a huge contingent of police, Indian Reserve Battalion (IRB) police, CRPF and even the army have been deployed in the region. The provocation by Bengal government began on May 15, when the state government announced that it would make Bengali compulsory in the state in all schools. Surprisingly, the state education minister, Partha Chatterjee, convened a hurried press conference late at 9 pm to make the announcement. The next day, Mamata said in a Facebook post that one of the languages to be taught under the three-language policy in all schools would have to Bengali. 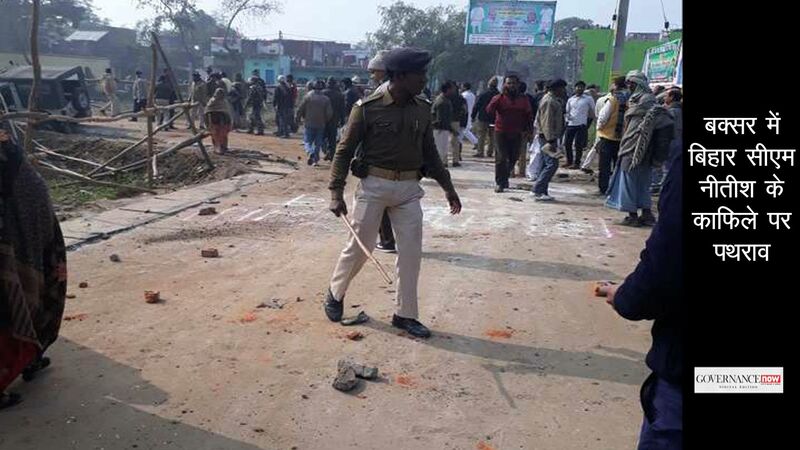 Protests followed almost immediately, and realising the consequences, an alarmed Mamata tried to douse the flames by clarifying that schools in the hills would be exempted from the new rule. However, Mamata only confused the issue further when she said at a rally in Mirik – in the western part of Darjeeling district, where her TMC has won the municipal election – that Bengali would be an “optional fourth language”. However, the revival of the demand for statehood was a volcano that was waiting to explode. The Gorkhaland Territorial Administration (GTA), an autonomous body that was created as a compromise formula in the wake of the 2007 agitation, turned out to be a failure: the state government refused to transfer powers to the body. In four and a half years, the lackadaisical attitude of the state government and the growing rift between Mamata and Bimal Gurung, the Gorkha Janmukti Morcha (GJM) chief and chief executive of the GTA, underlined the deep disenchantment of the hill people with any arrangement offered by the state government. A similar fate had befallen the Darjeeling Gorkha Hill Council (DGHC), headed by the late GNLF supremo Subhash Ghisingh in the 1980-90s. The Gorkhas and other people of Darjeeling hills feel that their aspirations will be fulfilled only through a separate state carved out of Darjeeling and Kalimpong districts, as well as parts of Siliguri terai and the Dooars region. The success of Jharkhand, Chhattisgarh, Uttarakhand and Telangana has given hope to advocates of Gorkhaland, who are confident that overall development as well as addressing of the issue of identity of Gorkhas as Indians can only be achieved through a separate state. The fast paced development of neigbouring Sikkim, with a population of six lakh, has only strengthened the resolve to press ahead with statehood for Gorkhaland. Sikkim’s annual budget today stands at Rs 6,220 crore (2017-18). It ranks among the highest per capita income. Its revenue is to the tune of Rs 1,100 crore, while the state’s share of central taxes is Rs 2,477 crore. Compare that with the funds made available to the GTA, which is barely able to make ends meet with the doles handed by the state government. For the 14 lakh population of the hills, the GTA gets less than Rs 900 crore annually, of which a substantial portion goes towards salaries. Non-plan funds comprise Rs 580 crore annually, while plan funds have never exceeded Rs 100 crore annually in the last six years. A separate central package of Rs 200 crore every year, for three years, was allotted after the GTA accord was signed. But of this Rs 600 crore (the three-year sum), Rs 145 crore is yet to be handed over to the GTA. Many schemes and projects outlined in the tripartite agreement, including a medical college and central university, remain only on paper. This apathy and the attitude of the state government has led the GJM to dub the GTA as a total failure and reject it. In late June, Gurung, chief executive of the GTA, and 43 other elected representatives resigned from the body, burned copies of the GTA Act and renewed the call for a separate state. There is opposition from some quarters over the creation of new states in the country. However, fears that the demand for Gorkhaland will open a Pandora’s box are unwarranted. 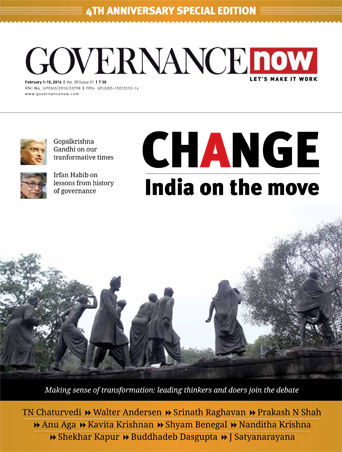 Despite two phases of new state creation, the first in 2000, when Chhattisgarh, Jharkhand and Uttarakhand were created, and then in 2014 when Telangana was created, there are no fresh statehood movements in the country. The only two vociferous statehood demands backed by mass movements are those for Gorkhaland and Bodoland. Even Vidarbha is not backed by any mass agitation and only a few leaders in the Congress and BJP talk about the reorganisation of Maharashtra. 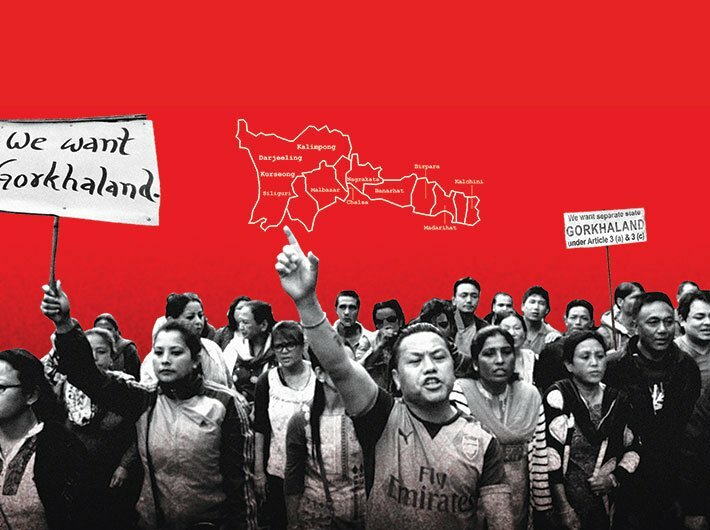 Doubts about the viability of Gorkhaland – or that it is too small a state to be considered – can be countered effectively. There are nine states with one or two parliamentary constituencies: Sikkim, Goa, Puducherry, Arunachal Pradesh, Meghalaya, Mizoram, Manipur, Tripura and Nagaland. Darjeeling tea is world-famous and tourism is the mainstay of the Darjeeling and Kalimpong regions. To those who doubt the viability of Gorkhaland, one has to only point to Sikkim, which has progressed manifold in the last two decades. Even in terms of area, the proposed Gorkhaland would be larger than Sikkim, Goa, Delhi and Puducherry. Both the centre as well as the state need to act fast, given that the region is a sensitive zone and any delay in addressing the issue may have long-term impact on national security. Darjeeling is strategically located in what is known as the ‘chicken’s neck’ area, a narrow corridor that separates Nepal and Bangladesh. The international borders of Bhutan and China are not too far and strategic analysts would know well that any instability in the hills could run the risk of choking this narrow corridor. The need for dialogue, therefore, is a must. The demand for Gorkhaland was discussed in tripartite meetings in 2008 between the centre, West Bengal, and GJM, and thus there would be no problem in holding talks once again. Neither the state government nor the centre can show any laxity nor stand on ego. Thapa, a former journalist, is now a central committee member of the Gorkha Janmukti Morcha.